A great duo with music from Sinatra to Lady Gaga and everything in between. Danceable and entertaining, this duo fits a wide range of events. 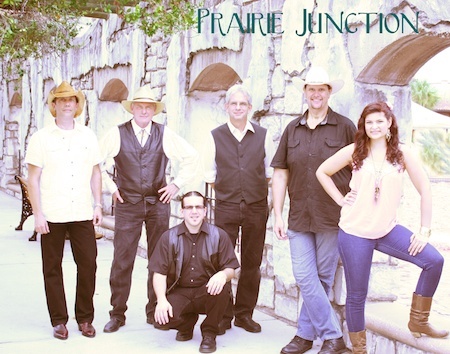 Dave and Nina are also the featured vocalist performers in the country band, Prairie Junction. To see more on Prairie Junction click here.